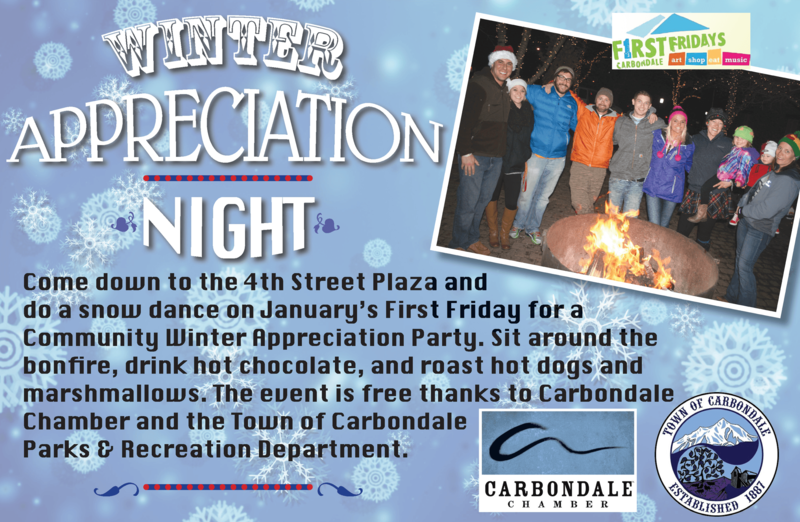 Come on down to the 4th Street Plaza and do a snow dance on January’s First Friday for a Community Winter Appreciation Party. 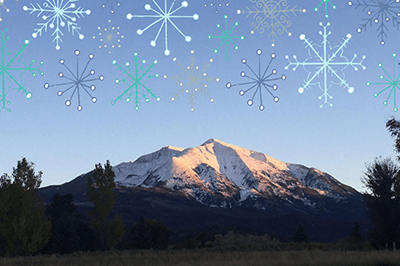 Sit Around the bonfire, drink hot chocolate, and roast hot dogs and marshmallows. The event is free thanks to the Carbondale Chamber and the Town of Carbondale Parks and Recreation Department.